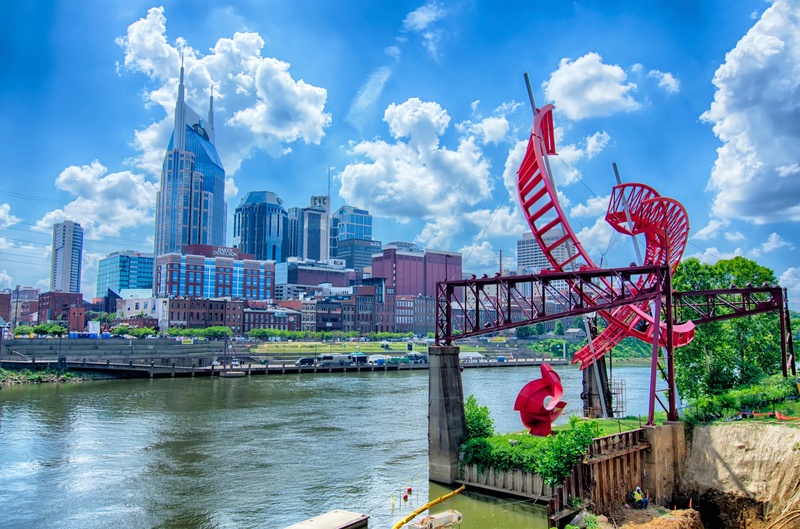 As local economies around the country continue the positive trend following the Recession, few have been able to match the speed and level of success of Nashville, and Tennessee at large. As a result of the thriving, business-friendly climate that the state has cultivated over the last several years, many new businesses and industries are starting to take notice and move their operations into Tennessee. One industry with the power to make a particularly large impact in the state is Advanced Energy. A fairly broad sector, Advanced Energy includes any technology that makes the production of energy cleaner, safer, or more efficient; and according to a recent report by The Tennessee Advanced Energy Business Council, the state is poised to take a significant portion of the $200 billion national industry. Already employing 325,000 Tennesseans, who in turn contribute over $820 million to local and state sales tax, Advanced Energy is one of the largest economic forces in the state and growing rapidly. The more than 17,000 businesses currently operating in the volunteer state do a lot more than just provide tax dollars, however, as they are instrumental in picking up the slack that the state’s fledgling manufacturing sector has left behind. These jobs are of a much higher quality as well, with the average pay of $48,764 far outpacing the state average. There is also much that can be said about improving outside perceptions of Tennessee, on a corporate and personal level, when it is home to such leaders in energy research as the Oak Ridge National Laboratory, and the $2 billion Wacker Polysilicon renewable energy production plant in Charleston, TN. With such a large and important industry targeting this state it seems more than likely that the economic upswing will continue, along with the trend of business moving their headquarter office spaces and branches into Tennessee. The non-union, income tax-free state has created the ideal environment for companies to thrive and expand and accordingly the future looks very bright.